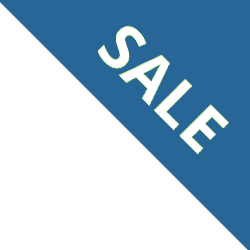 Roll Mat – Unique, Portable, Easy to Store Mat protects Dogs and Vehicles. 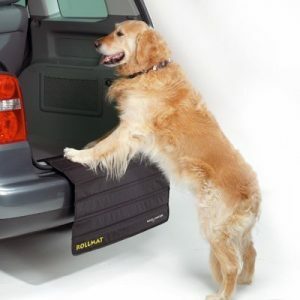 Roll Mat protects your dog while also protecting your vehicle from scratches and dirt. Roll Mat helps prevent your dog from slipping.